It is the fastest growing sport in the world and for a good reason, it is so darn fun! Why do we care if women join the sport? Because women need to. This is a sport that anyone can be good at and by training for and overcoming the obstacles on the course, women will learn to overcome any “obstacles” they may be facing in their life too. 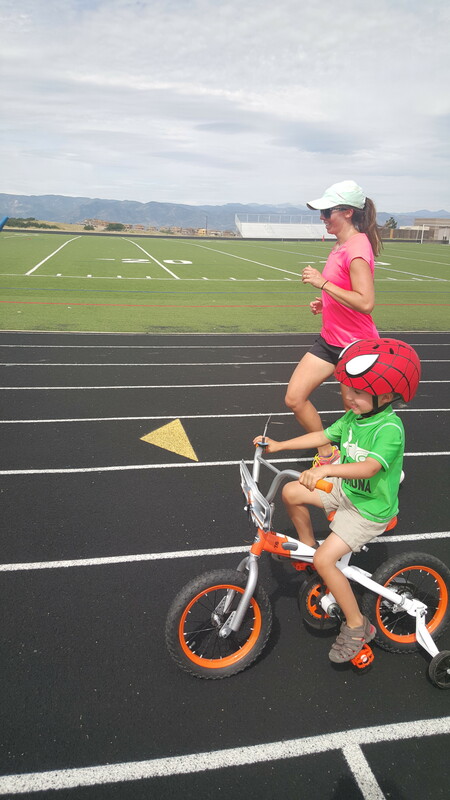 Moms, believe it or not, you have many advantages when it comes to obstacle racing. You could say, in fact that an average day is one long obstacle race. Moms have amazing endurance. You need to after a day of working, diaper changes, chasing kids around, preparing meals, chores and more. Pain tolerance: Moms are tough! If you made it through 9 months of pregnancy and then hours of labor then you can overcome any obstacle. 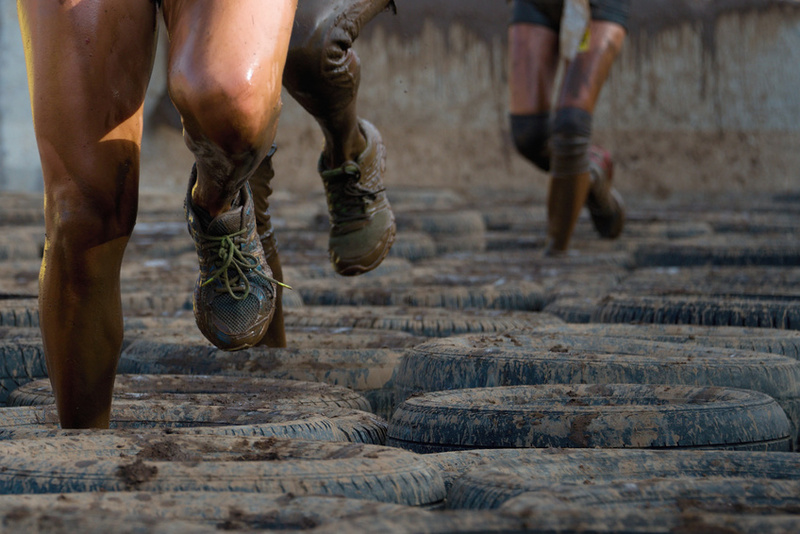 Strength: you need to be a well rounded athlete to compete in obstacle course races. Your training will help you to build more upper body strength, improve your balance and be stronger for all your daily activities and adventures! How do I get started?!? And check out some of our creative playground workouts HERE. If you live in the Denver, CO area, check out our live training clinics HERE. 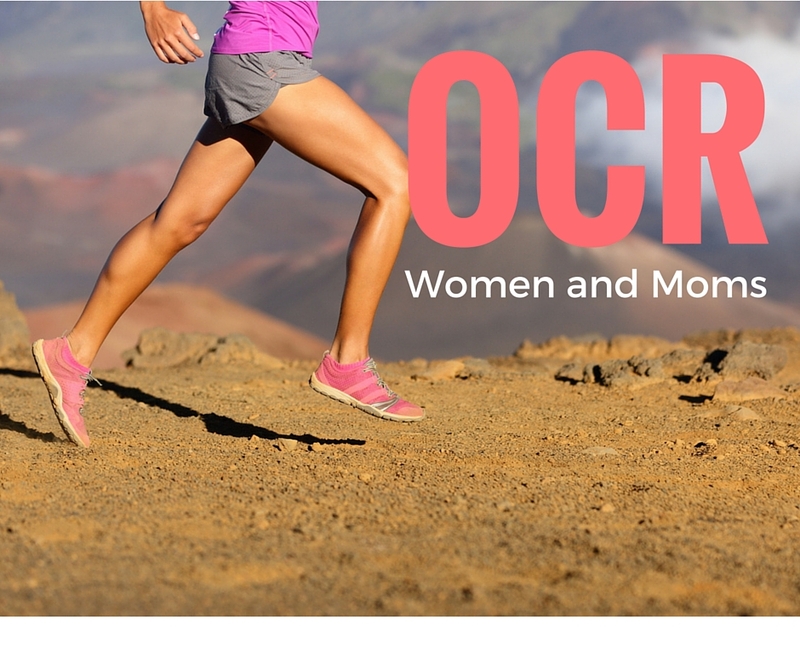 Join our official OCR women and moms Facebook group! Our vision is to build this into a community where women and moms like you can communicate, collaborate and share what you’ve learned, your successes and get your questions answered. 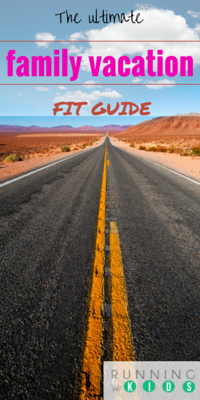 We will be posting regular articles on the site with tips on everything from what to wear to training tips. We will also be on the lookout for the best deals and discount codes for races near you. So what are you waiting for? Time to start training. Oh wait you already have….